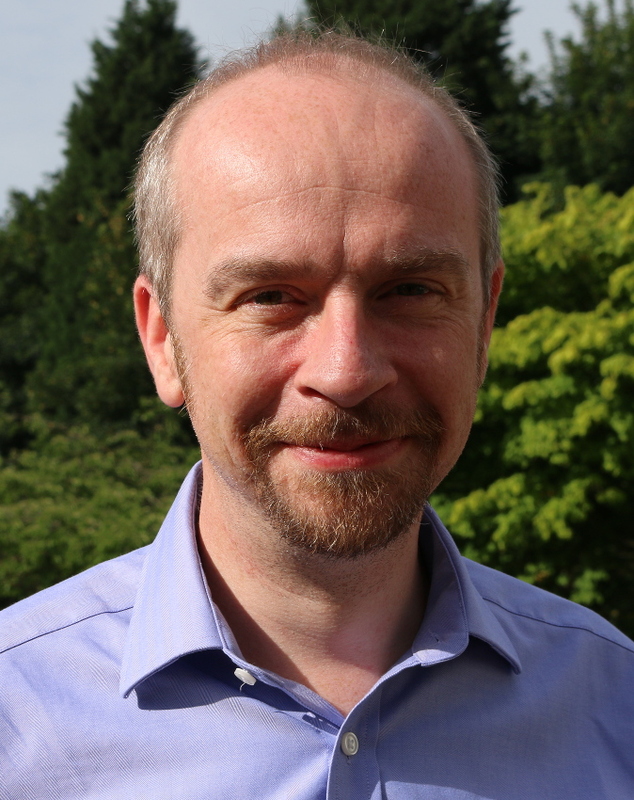 Dr Peter Roberts BSc (Hons) MSc EngD CPhys joined the University of Manchester in October 2014. He is the scientific coordinator of the Horizon 2020 funded DISCOVERER programme (DISCOVERER.space), a 5.7M€ research project which aims to radically redesign remote sensing satellites for sustained operation at significantly lower altitudes. In December 2014 he became the Space Theme Lead at the University of Manchester’s Aerospace Research Institute, and since November 2018 he is also the Director of Research for the School of Mechanical, Aerospace and Civil Engineering. Following the completion of a BSc in Physics with Astrophysics at the University of Kent at Canterbury in 1994, he moved to Cranfield University to do an MSc in Astronautics and Space Engineering (specialising in space debris collision avoidance), and then an Engineering Doctorate (studying drag free control for a space-based gravitational wave detector). From 2000 to 2014 he was a research fellow then lecturer in the Space Research Centre at Cranfield University. During this time he was the lead design engineer for Icarus, the worlds first spacecraft end-of-life drag-enhancement deorbit device, which is currently on-orbit awaiting deployment on the UK's TechDemoSat. He was also the principal investigator for a CubeSat mission which, as part of a European Framework 7 project, would make in situ measurements of the lower thermosphere, measure thermospheric winds, and carry out spacecraft aerodynamic characterisation and control tests. His research has been funded by a number of sponsors including the European Commission, the UK Space Agency, the European Space Agency, Thales Alenia UK, EADS Astrium (now Airbus Defence and Space), SSBV, and the EPSRC.